The latest in dental technology may soon change the way veneers are made. 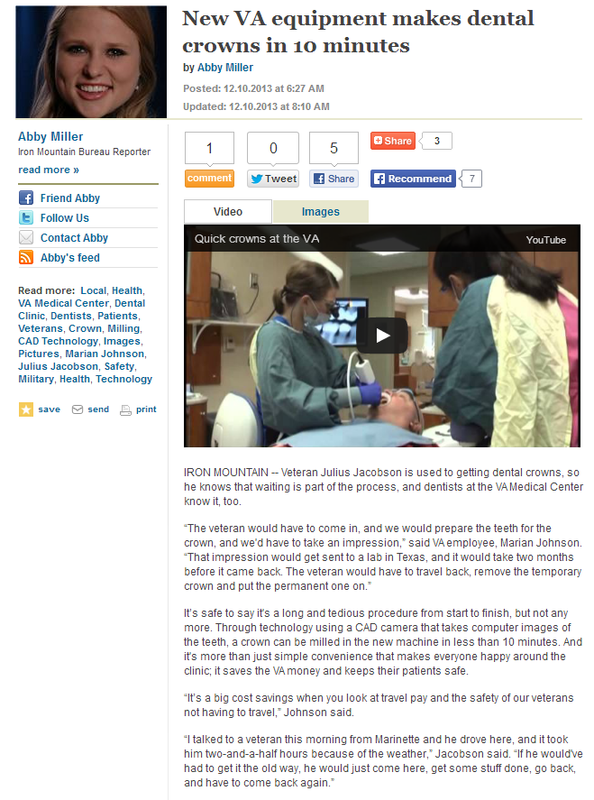 As Abby Miller of Upper Michigan’s Source reports, the Veterans’ Affairs Medical Center in Iron Mountain, Michigan now uses computers to create dental crowns faster than before, and they’re hoping to use this technology for making dental veneers and bridges in the future. Through technology using a CAD camera that takes computer images of the teeth, a crown can be milled in the new machine in less than 10 minutes. And it’s more than just simple convenience that makes everyone happy around the clinic; it saves the VA money and keeps their patients safe. While this revolutionary technology is currently employed by state-of-the-art dental offices to create dental crowns, time will tell if its use can be extended to the field of cosmetic dentistry, particularly in making dental veneers. For now, dental veneers continue to provide a relatively quick and effective way to correct teeth imperfections and cover up tooth blemishes such as chips, cracks, and stains. Veneers are thin pieces of porcelain or composite resin that are permanently installed over a person’s teeth. A reputable dentist in Dallas, PA, such as Dr. James DeFinnis, DMD of Back Mountain Dental, may even offer various kinds of veneers like the Lumineers® from Cerinate® which are more durable and comfortable to wear. Installing veneers may be difficult for some people whose teeth are too damaged and/or too sensitive for the procedure. This is why it usually takes multiple appointments before a set of veneers can be given to the patient. The patient will need to undergo standard dental exams to determine if he or she is fit for the procedure. This is followed by a process that normally takes two weeks to complete, involving the removal of some teeth enamel and creating an impression from them, then the installation of temporary veneers. Permanent veneers are later bonded to the teeth, once they are completed. 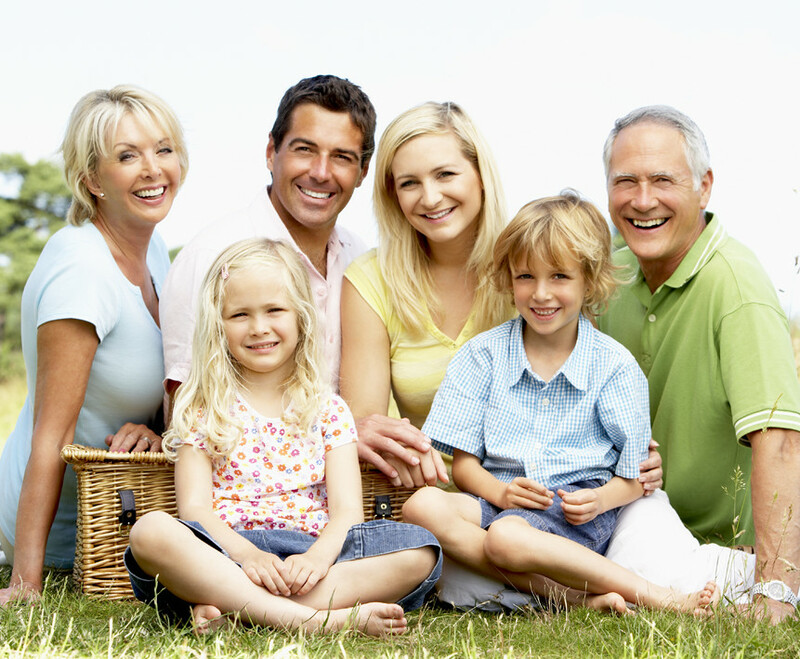 Since dental veneers are practically for life, it is important for local patients to go only to a reliable and highly-trained cosmetic dentist in Dallas, PA for the procedure. The process leaves very little room for error, so it is best to rely on dentists with the right qualifications. Even with technological advances, the skills of the dentist performing this procedure are critical to achieving the best possible results.